Discussion in 'Lawn Care' started by Petronius, Nov 9, 2018. For your lawn, do you ever use grass seed that is referred to as Quik Green? This grass seed is suppose to grow quickly. 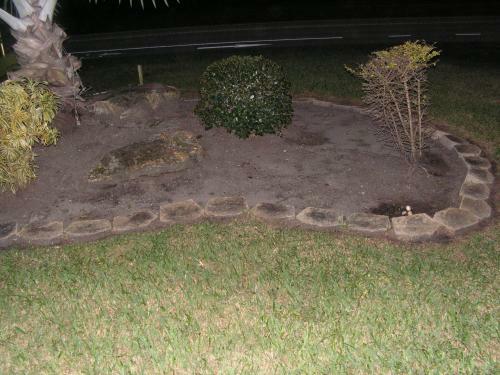 However, the disadvantage that if it is not watered when there are dry spells, the grass begins to dry out. We only used grass seed once and I can't remember what it was now but it never worked where the dog ripped the lawn up. @Gail-Steman, That is unfortunate when all the work is done and it is disrupted. Jonathan Green Quik Start Grass Seed Mixture is designed to repair bare spots in the lawn.